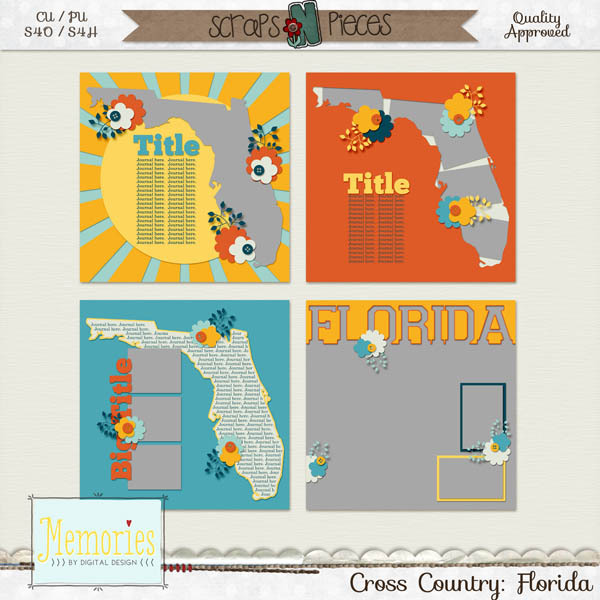 This is my latest release in the Cross Country series - Florida! Check out this gorgeous layout from guest CT, Christina! LOVE it.